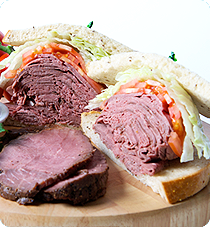 Rose & Shore is a full line food processor specializing in cooked deli meat items and prepared foods. 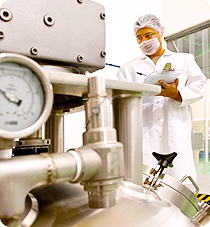 Products manufactured at our facility are sold in retail stores, service delis and club stores. 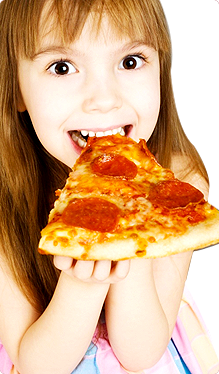 Our products are served in restaurants, schools, other food service accounts and on several airlines. 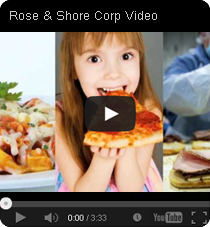 Rose & Shore also processes component products for other manufacturers. © Copyright 2015 Rose & Shore. All right reserved.